What? 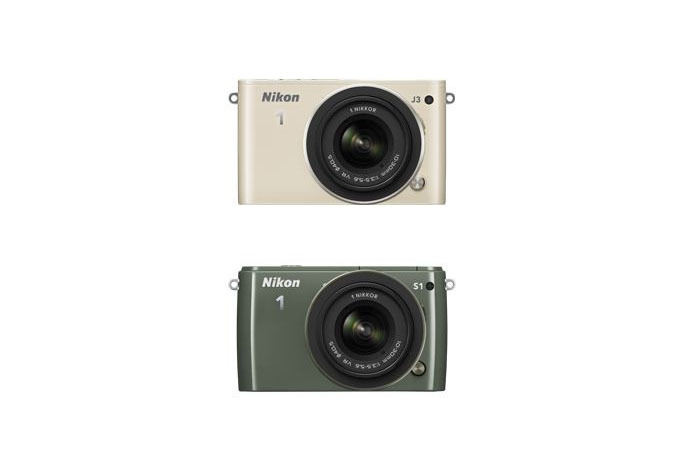 Nikon has released their latest camera in the J-series, the Nikon 1 J3. The new camera offers the option for interchangeable lenses on the world’s smallest camera body with a width of just 101 mm, a height of 60.5 mm, and a depth of 28.8 mm. A waterproof case will also be released, enabling underwater shooting.